I have a running conversation with clients about which is better, a traditional direct mail program or an e-blast. It’s a tough question to answer and I’m not too sure there is only one answer. There are challenges for using both methods and we have seen it become more and more difficult to get emails delivered even if we use opt-in lists from trade publications and have them send it out under their name. I think that when reaching out to our target market, the professional tradesman, you have just as good, if not better of a chance, of reaching them with traditional snail mail. We recently did a sampling program for a client who wanted to focus more on the electronic side of things and wanted to use more, if not most, in this media. 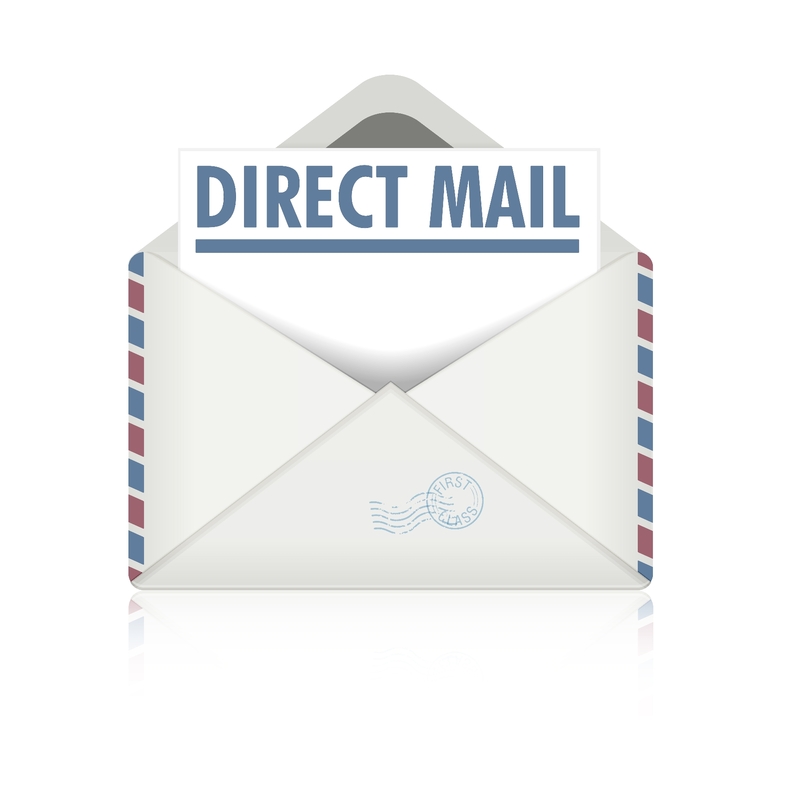 They assumed that direct mail was a thing of the past and was too costly (neither of which are true). We convinced them to give both a try and the results were surprising. 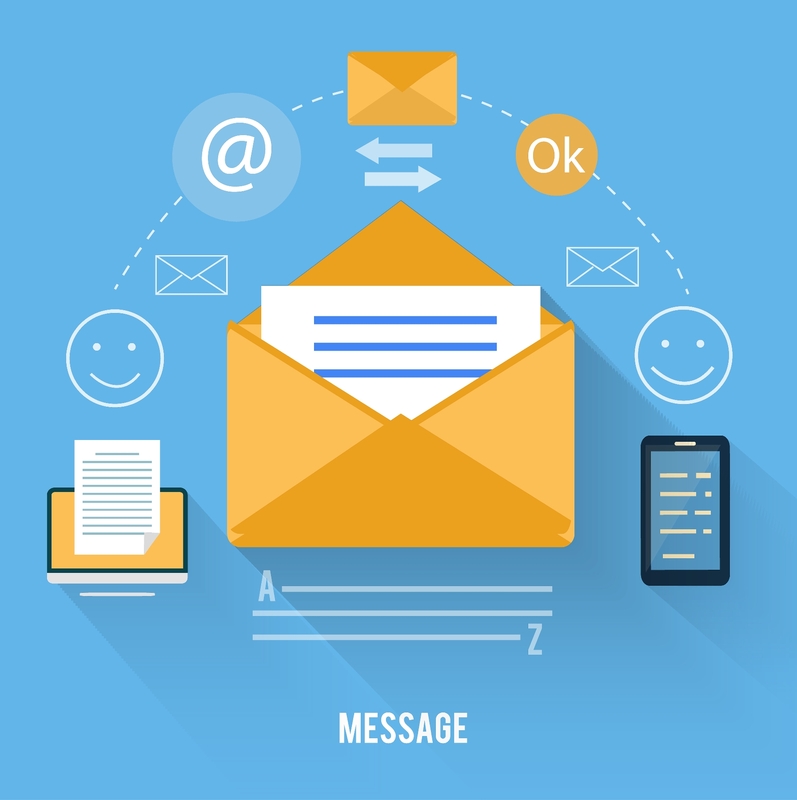 The direct mail portion of the program outperformed, on average, 3-to-1 over the e-blasts. We used the same criteria for both lists and sent both within 2 weeks of each other. We’re doing a second test using the same message and list parameters and it will be interesting to see if it still holds true. We’ve all used both of these marketing tools. My question to you is…have you found one tool better than the other in reaching contractors or the professional tradesman?